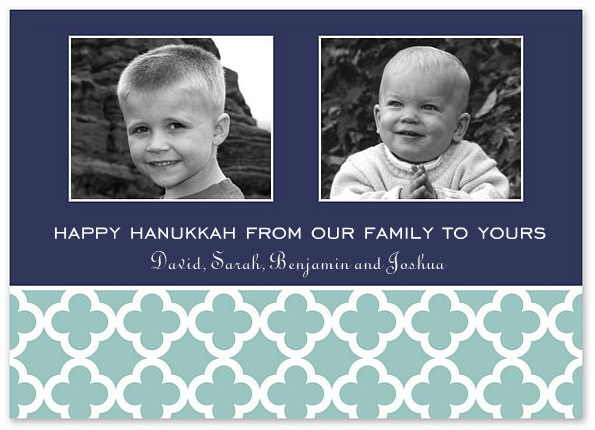 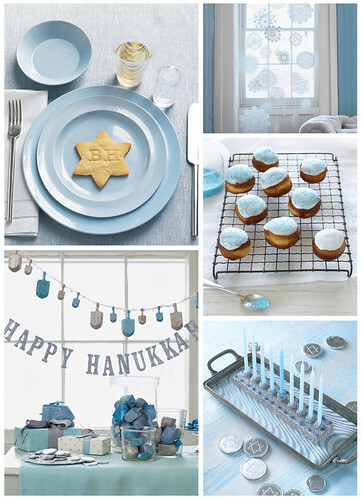 With Hanukkah only a month away, it's time to start planning for a gorgeous celebration. 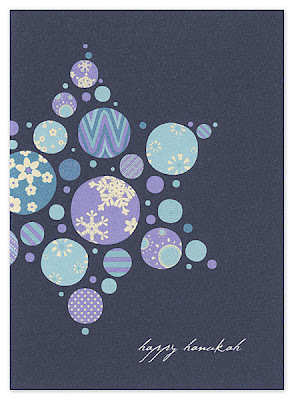 Shimmering silvers pair so well with pale blues and aquas for a palette that is as beautiful as falling snow. 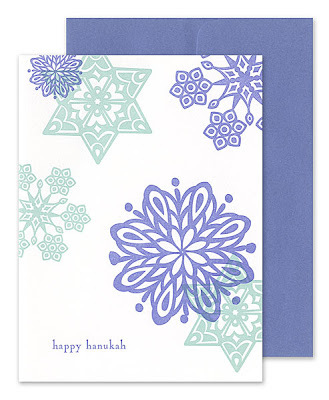 Here is a little inspiration for a festival of lights that is sure to impress.